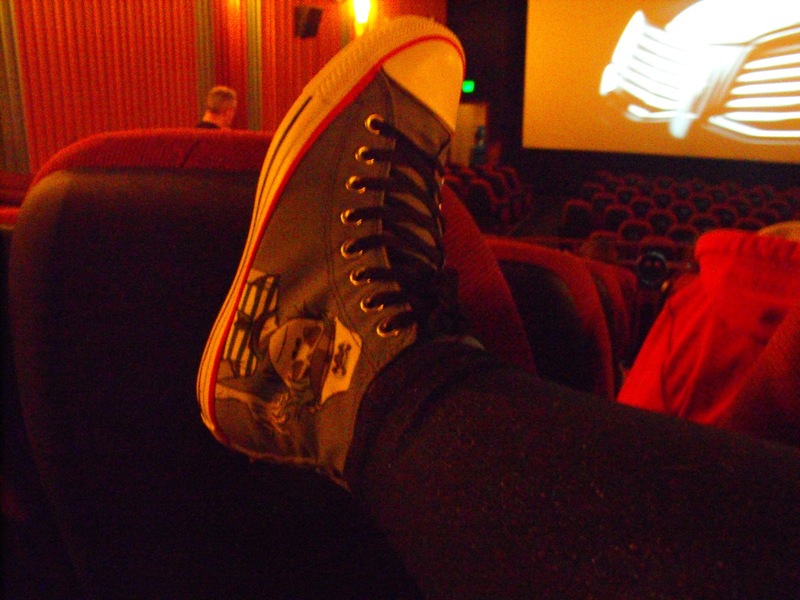 Some days you have to wear your Gorillaz Converse with sparkley tights and go to the movies. Or Harley Quinn ones with ruffle leggings... just saying. Oooohh...Harley Quinn ones would work too! ...and what movie did you see?!?! Why The Hobbit in 3D, of course - with my not-so-mini-anymore me in tow! She was appreciative of the care Peter Jackson took to tie the previous three movies in to the Hobbit three. We look forward to the next installation.